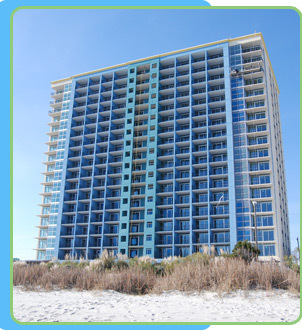 One of Myrtle Beach's newest oceanfront condominium resorts! 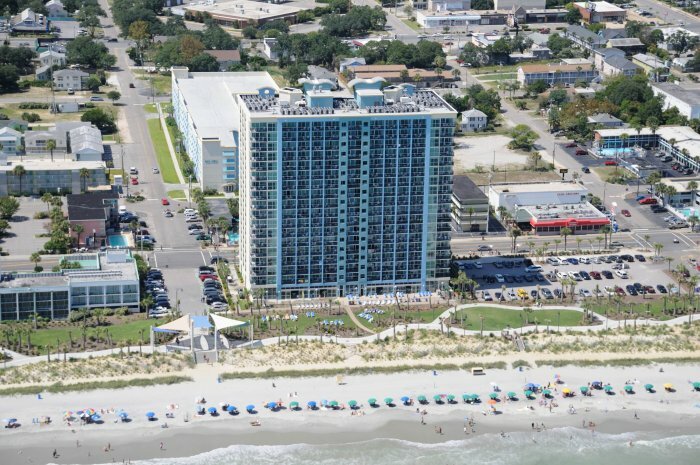 Extra large floorplans and great amenities make this one of the most exciting new vacation condo resorts in the Grand Strand. 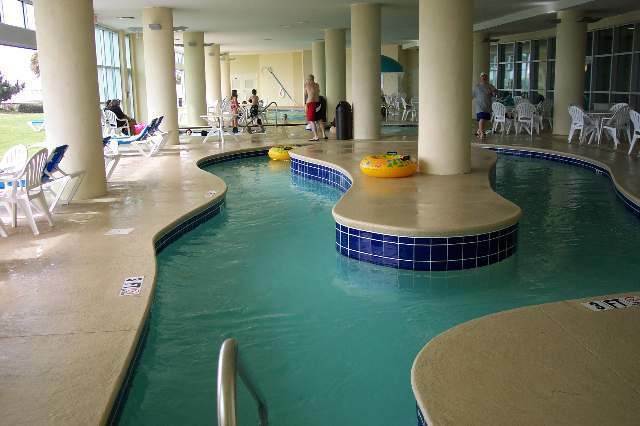 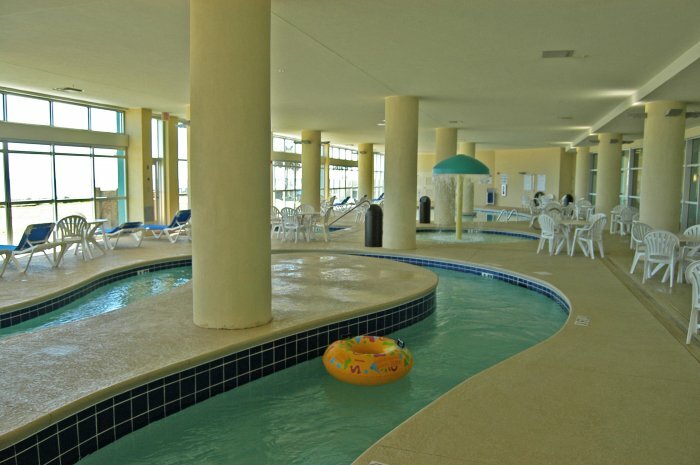 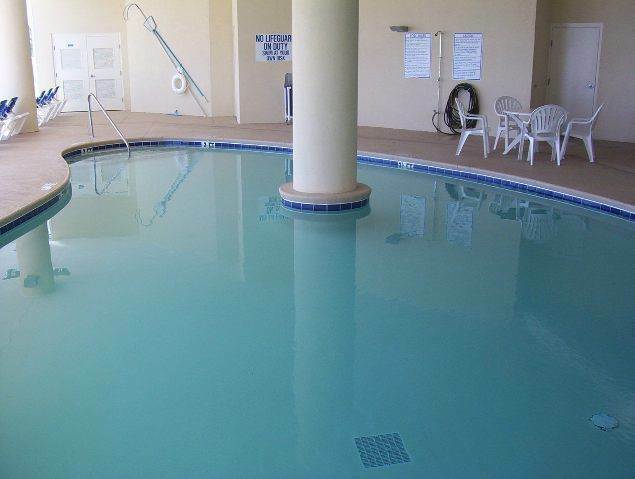 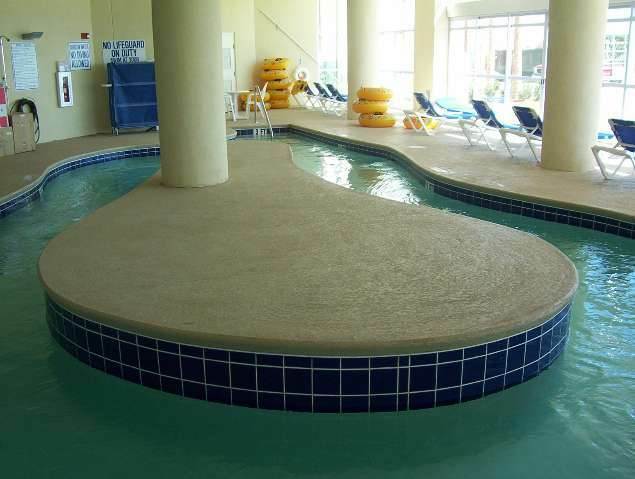 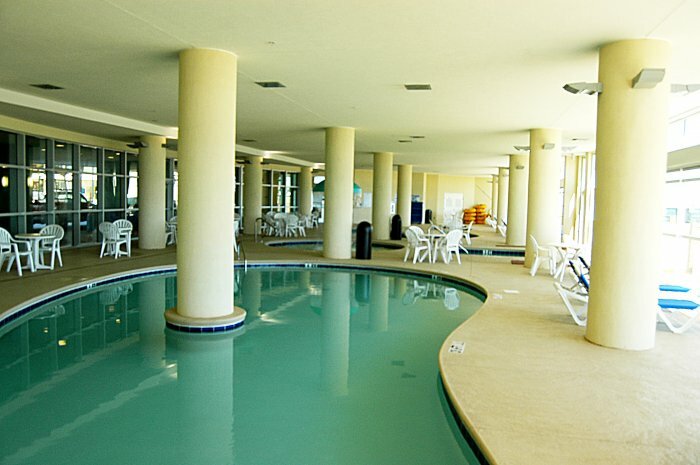 Enjoy your choice of a relaxing time in the indoor pool, indoor Jacuzzi, or lazy river. 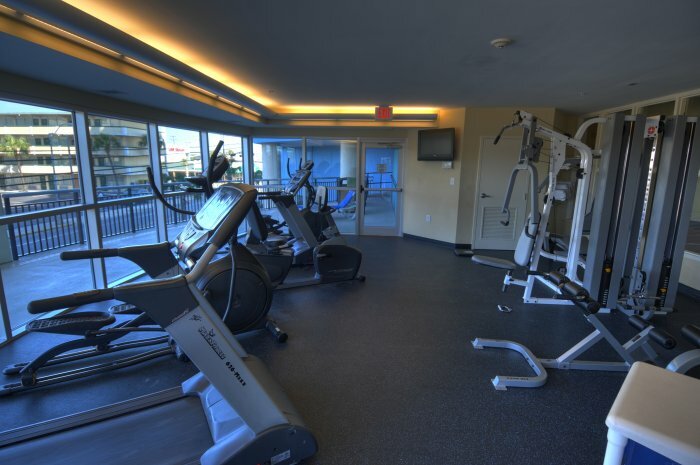 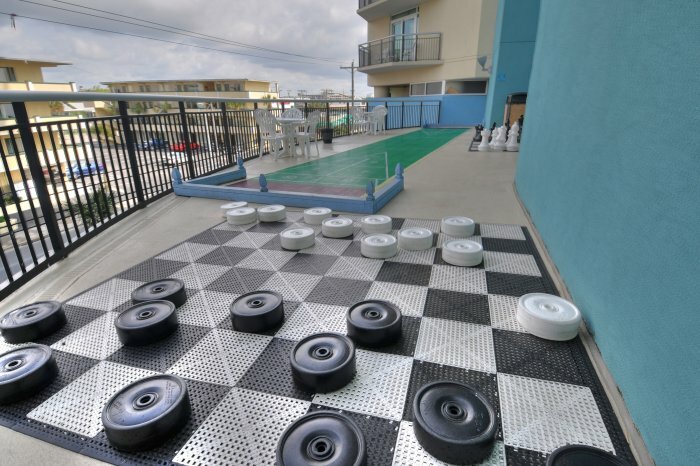 Get in top shape at the exercise facility, grab a bite at the famous Sea Captain's House restaurant nearby, and keep in touch with the provided internet access. 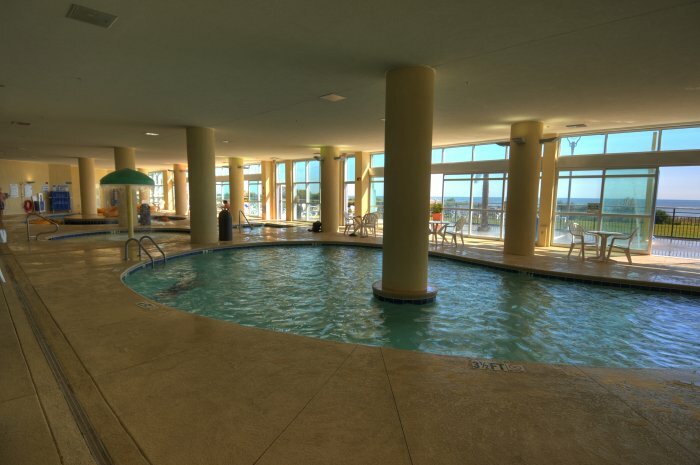 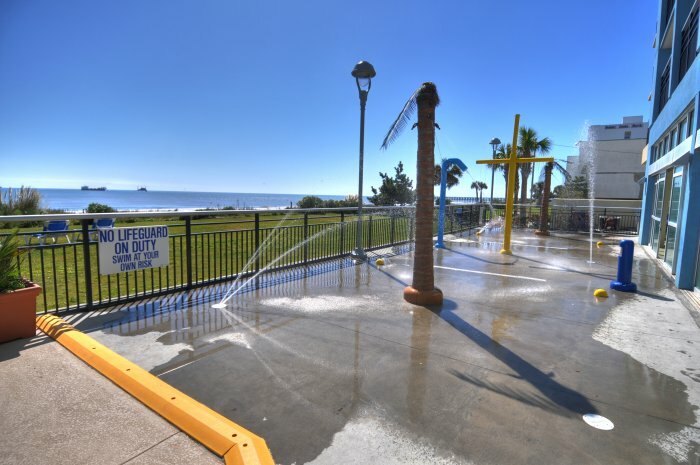 This resort is oceanfront and located right in the heart of Myrtle Beach, just minutes away from everything Myrtle Beach has to offer. 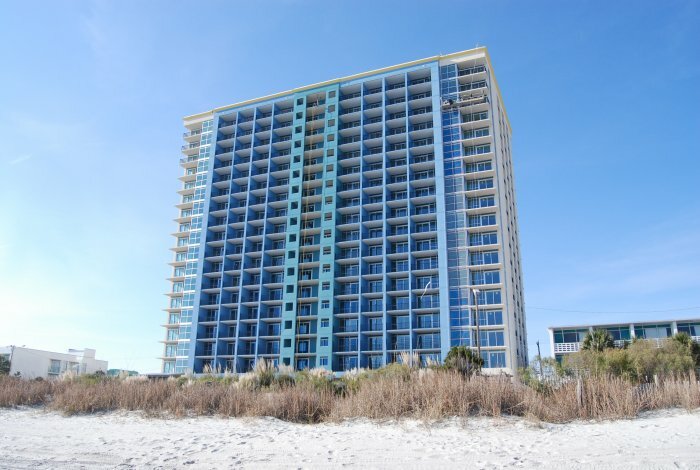 Guests rave about the beautiful ocean views! 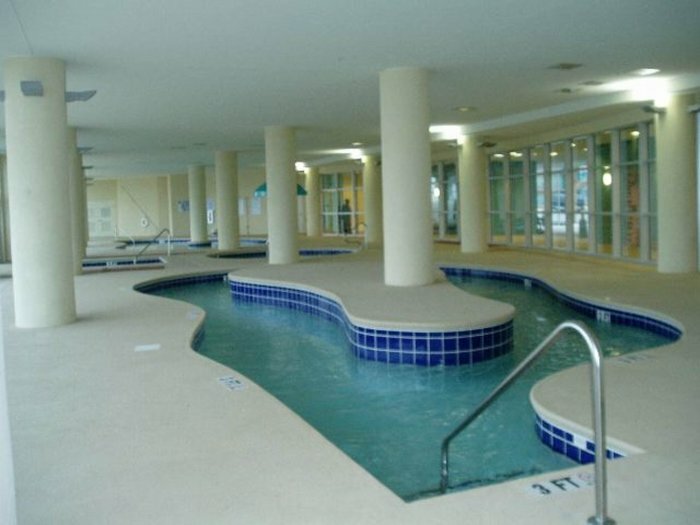 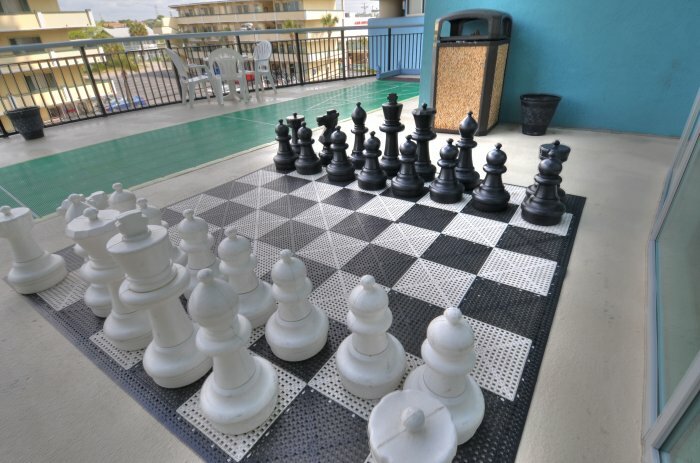 Have your perfect beach vacation at Bay View Resort, a superior Myrtle Beach condo rental. 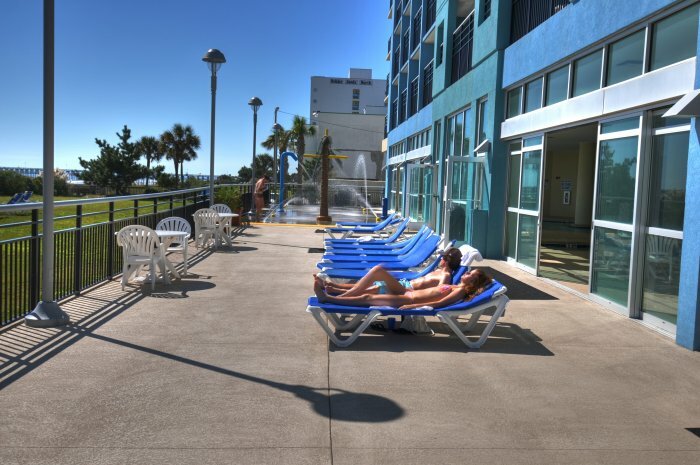 Want More Unit Photos? 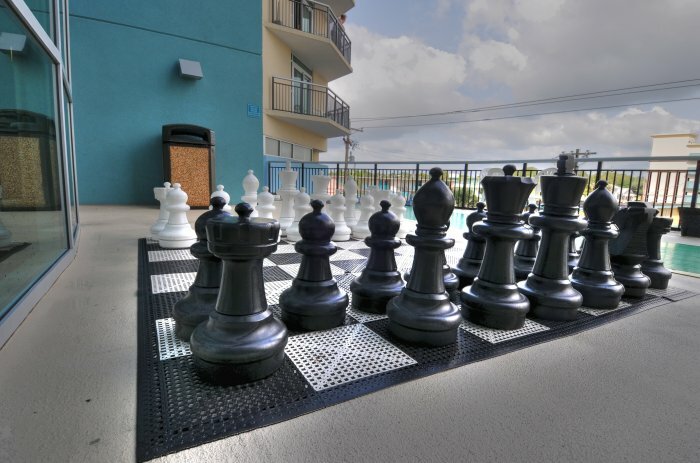 Click on the units below to see their photo galleries!